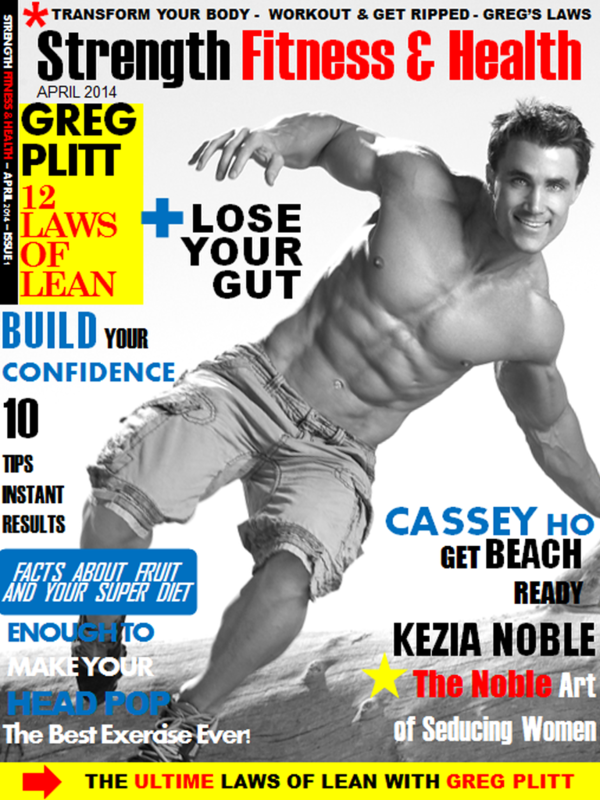 Greg’s trained tens of thousands of people online, providing motivation and information in all areas of health and fitness. 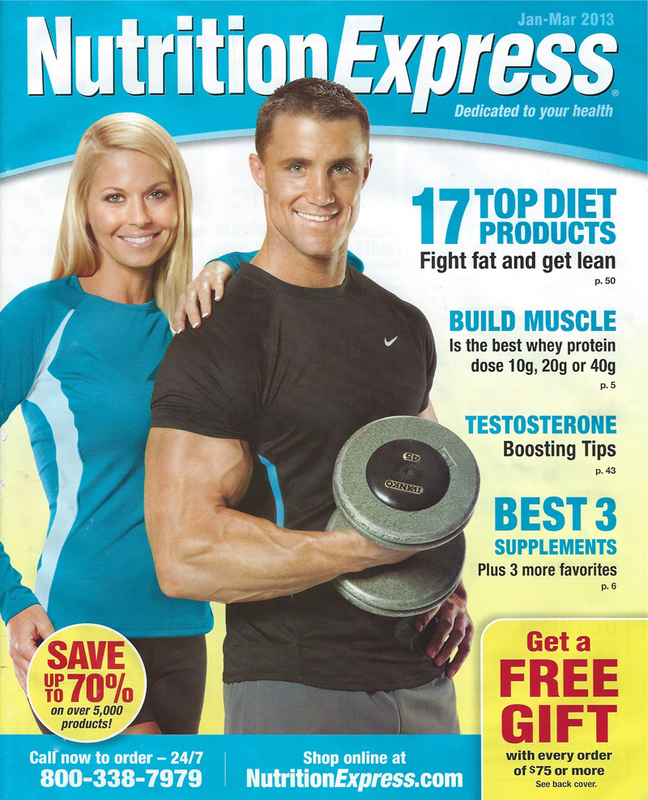 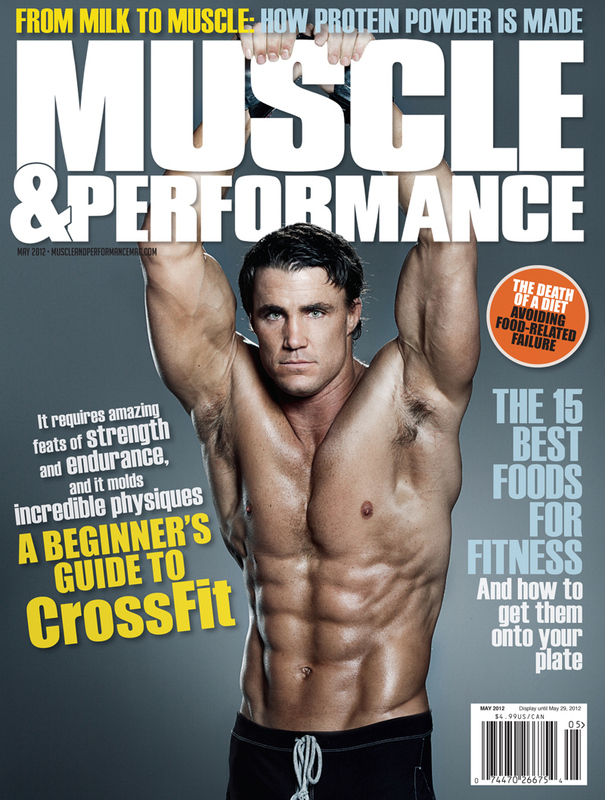 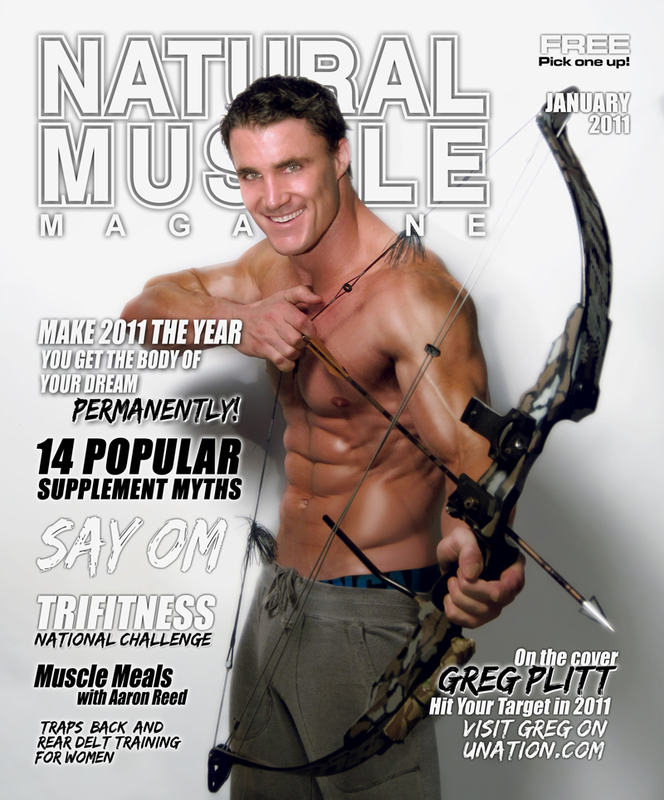 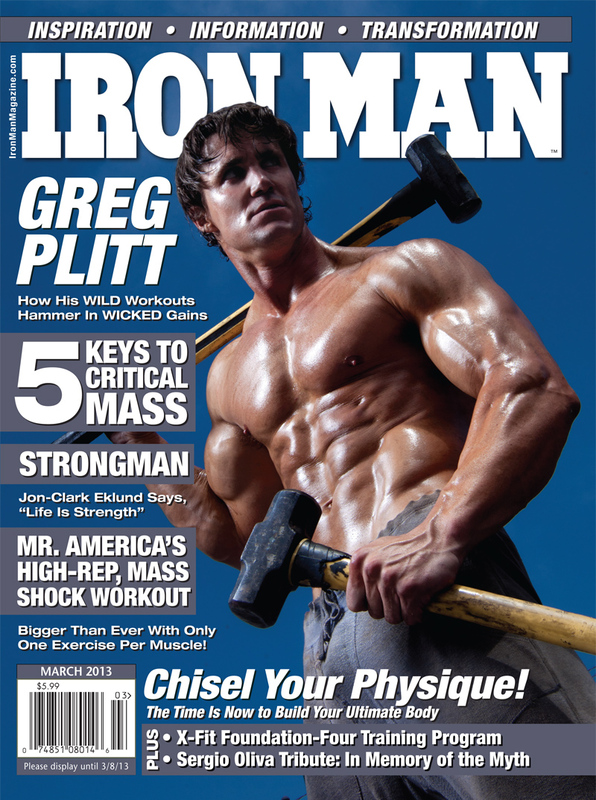 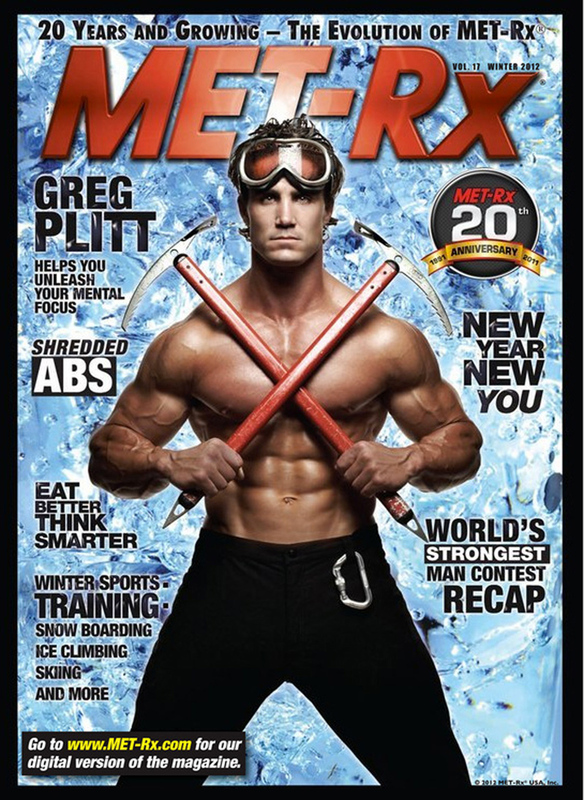 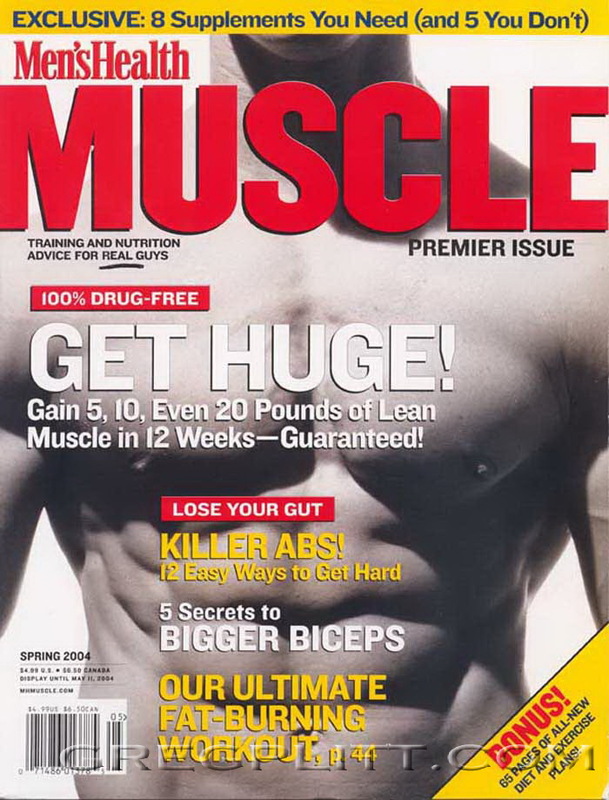 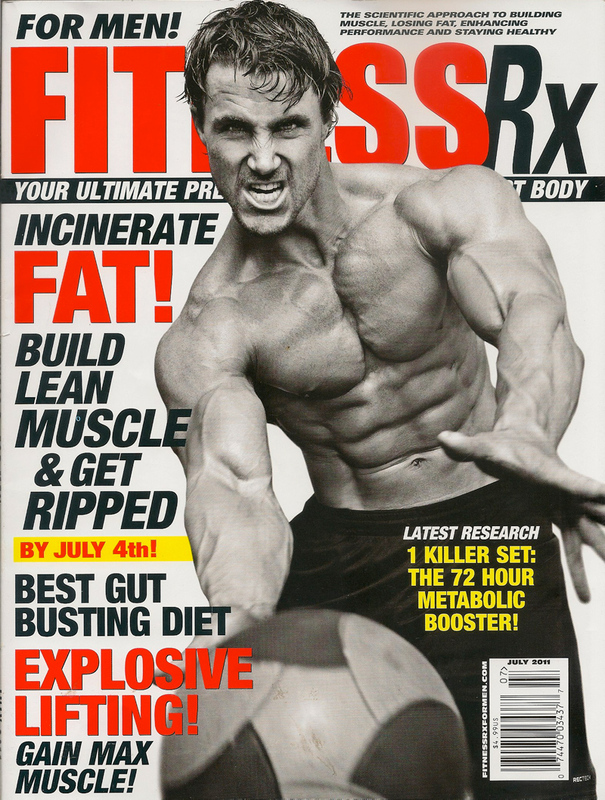 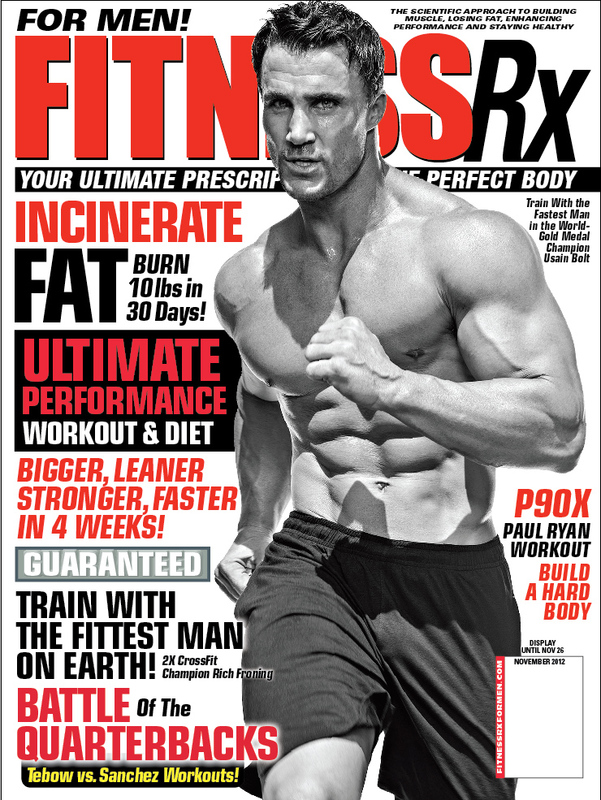 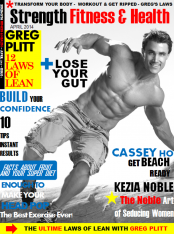 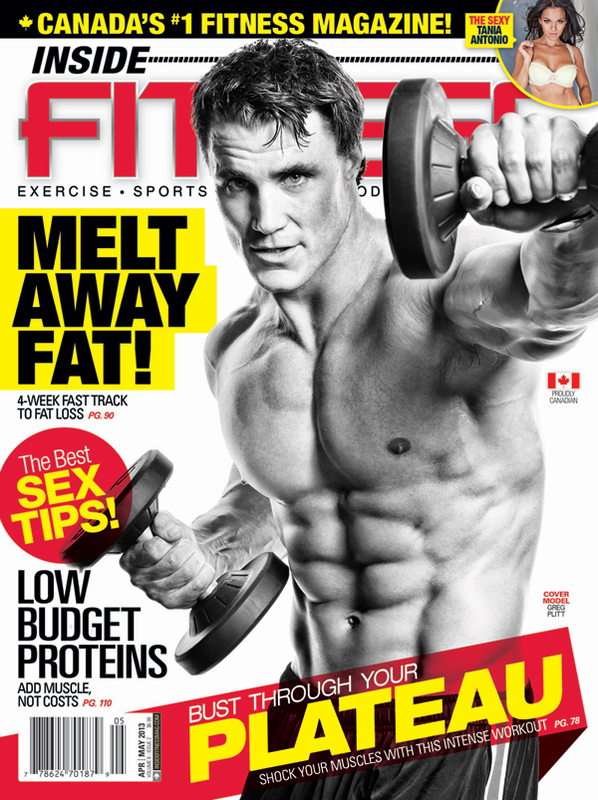 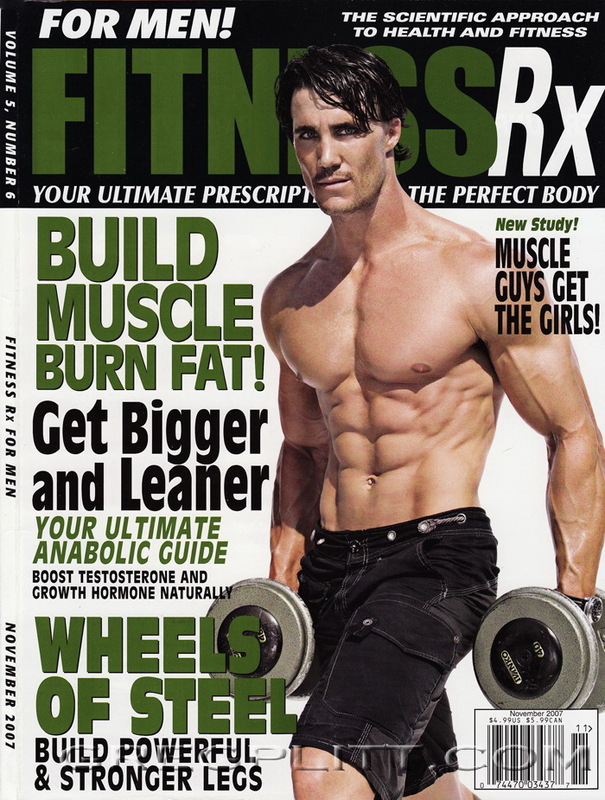 GregPlitt.com walks you through all the workouts, motivation, supplementation, diet, nutrition, rest patterns, and answers all your hard questions. 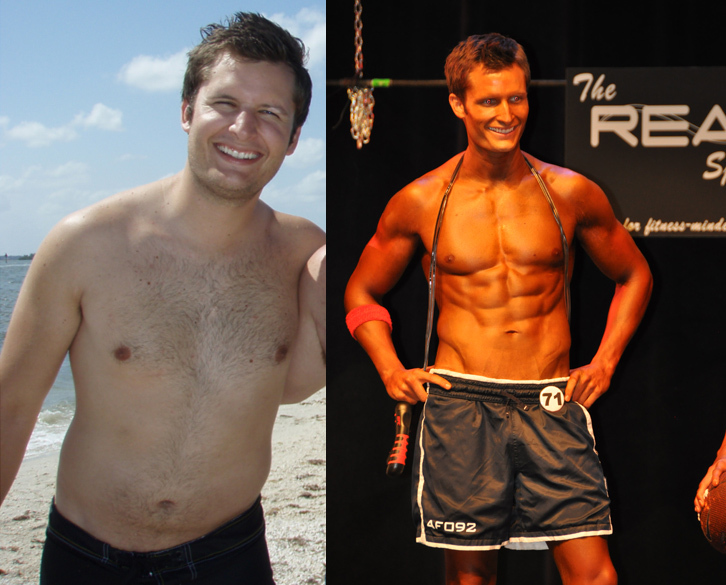 Thank you for being an inspiration and continuing to be a positive motivation in so many peoples lives. 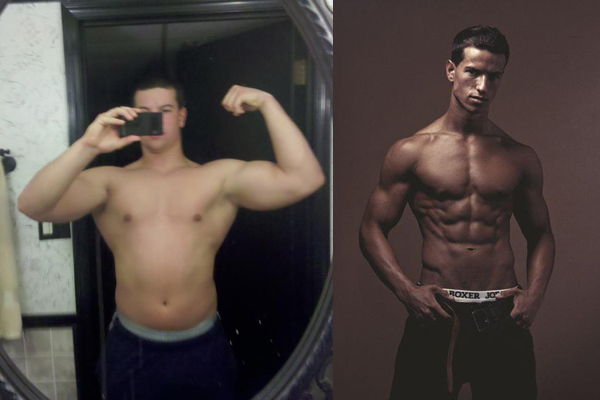 I just turned 21 and I share the same dream. 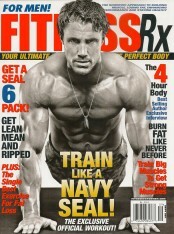 Keep doing work brothaaaa!!!!! 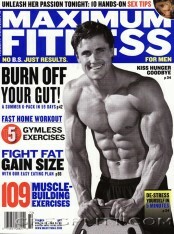 My name is Ryan G. from Bakersfield California. 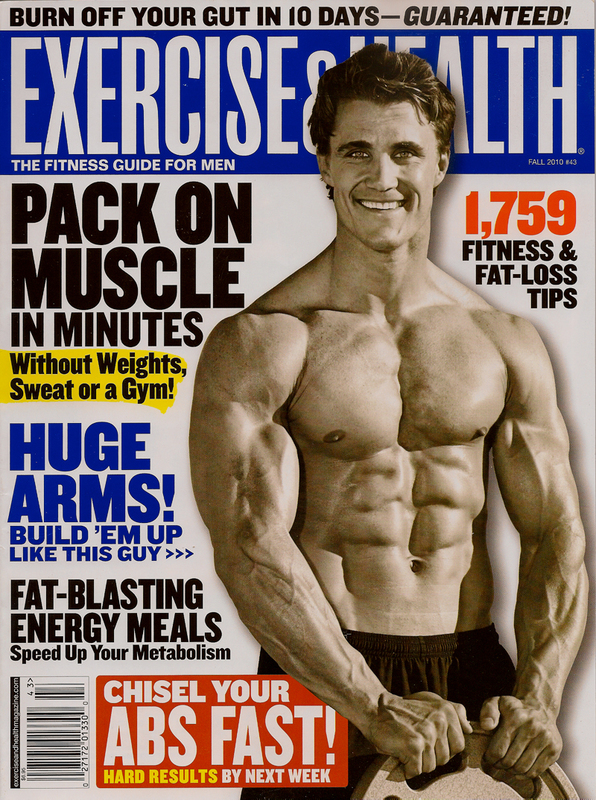 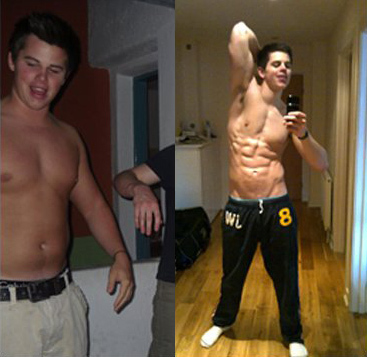 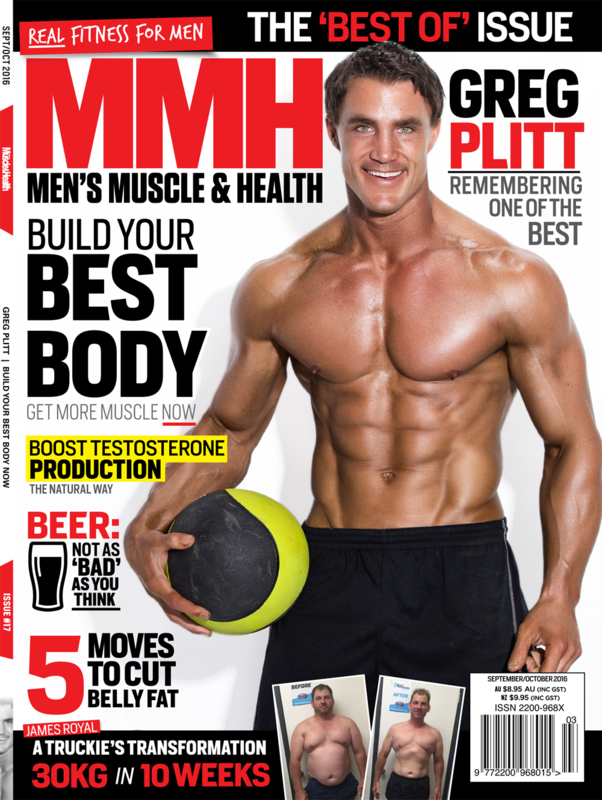 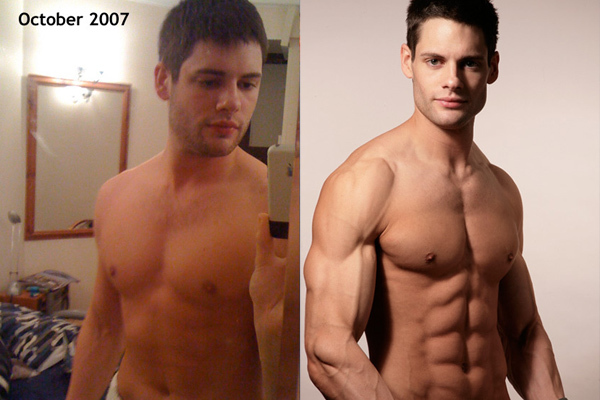 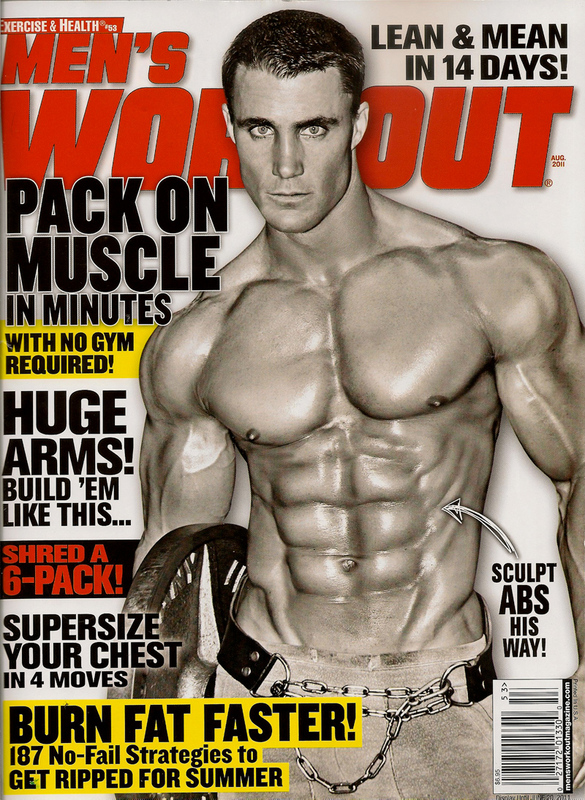 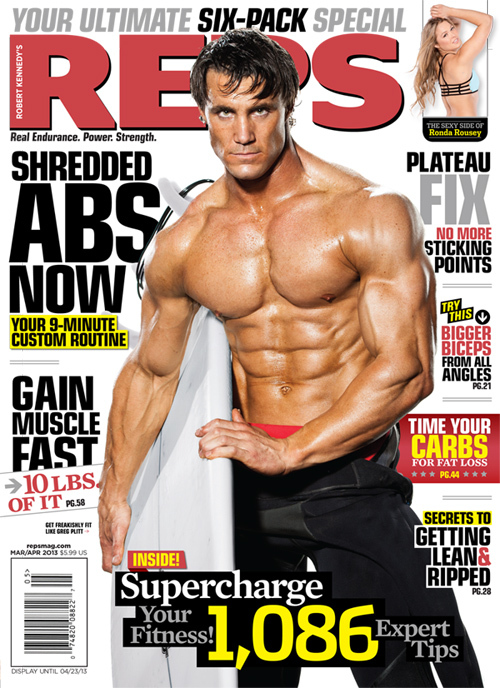 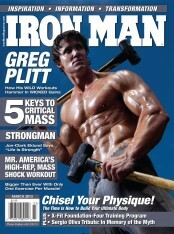 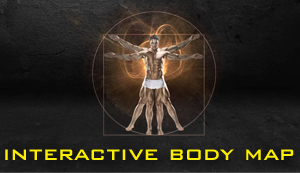 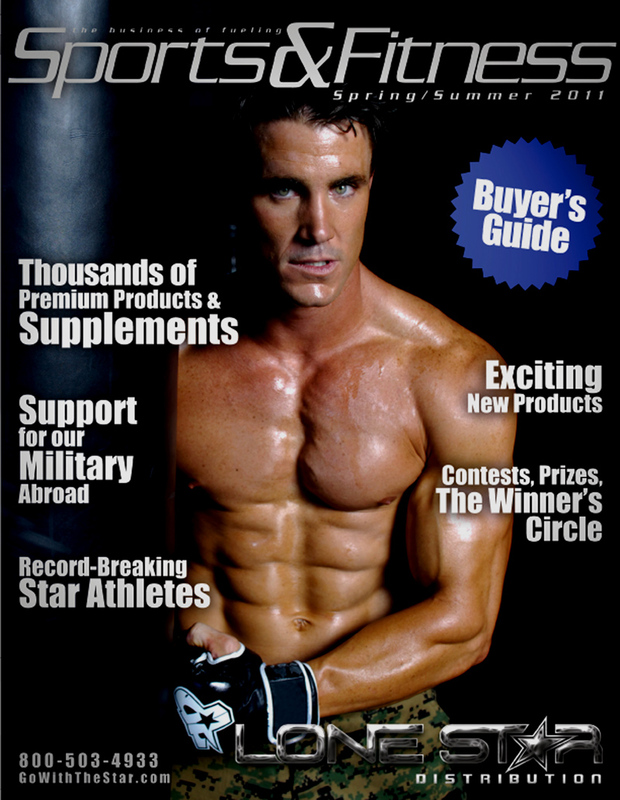 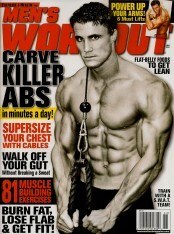 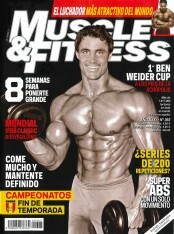 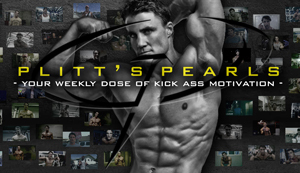 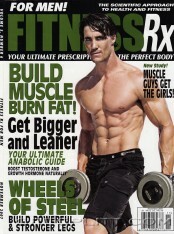 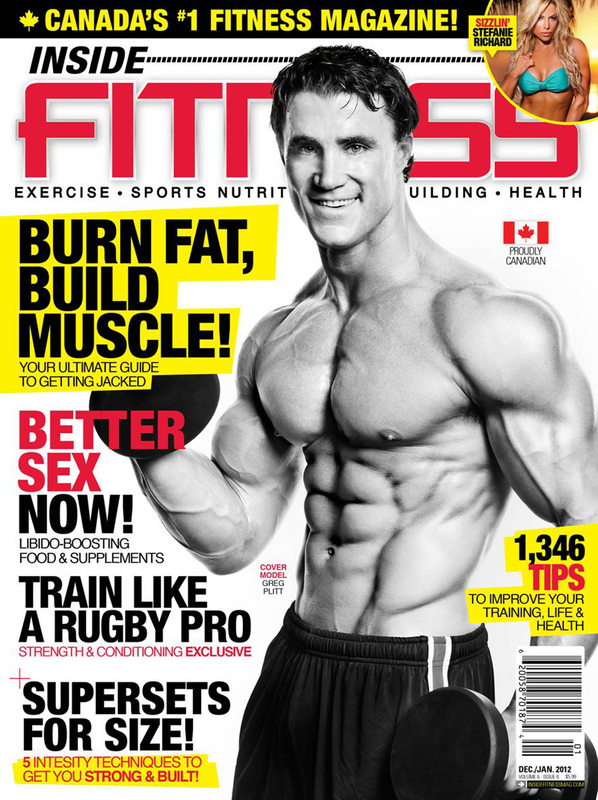 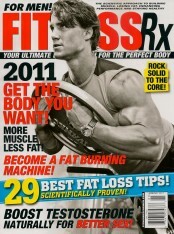 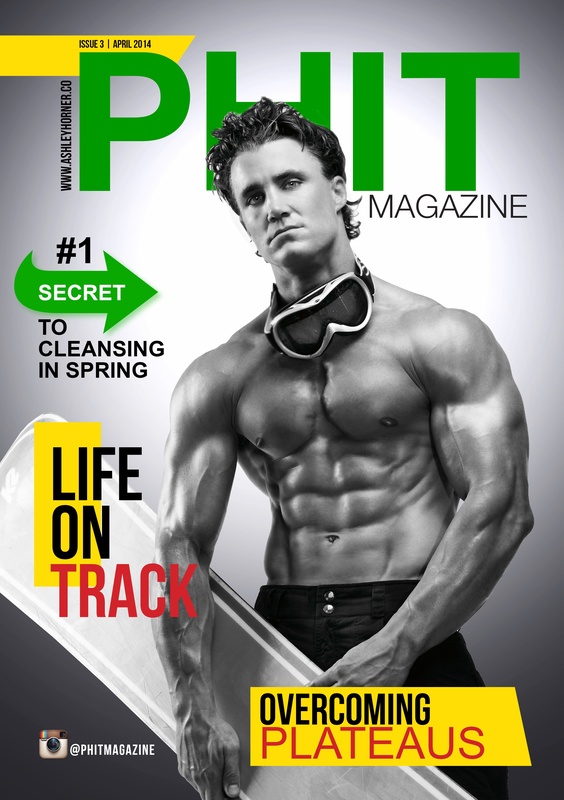 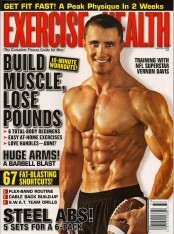 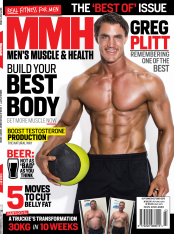 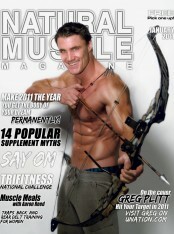 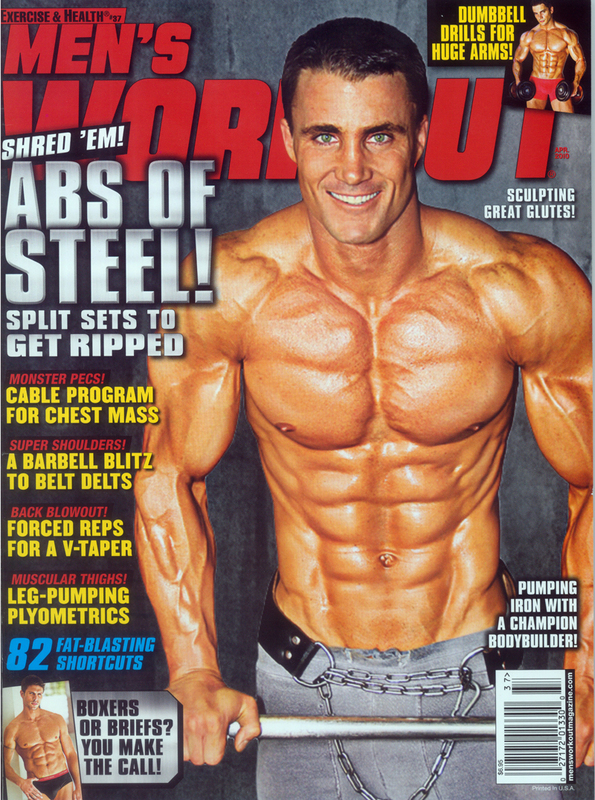 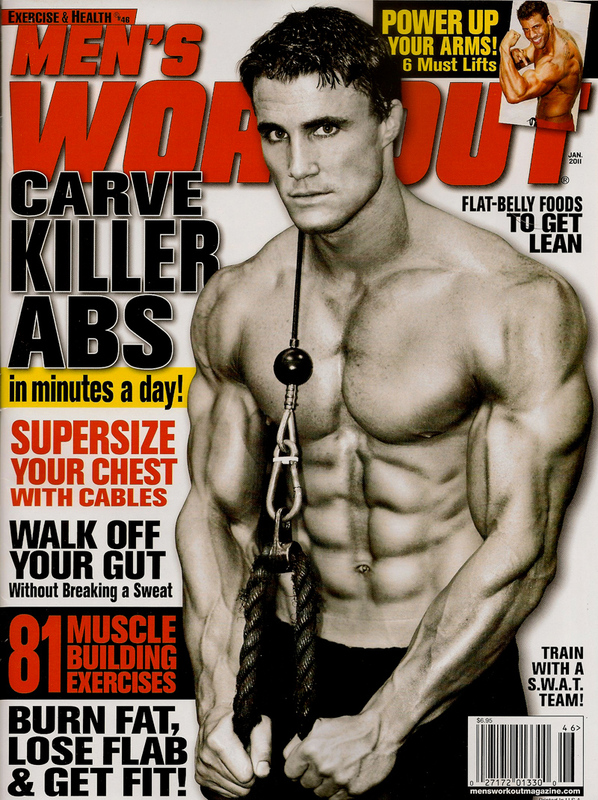 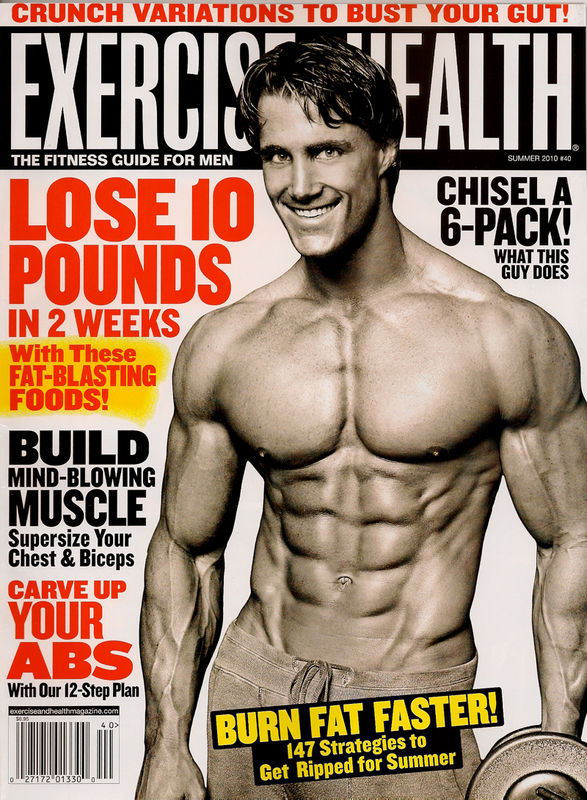 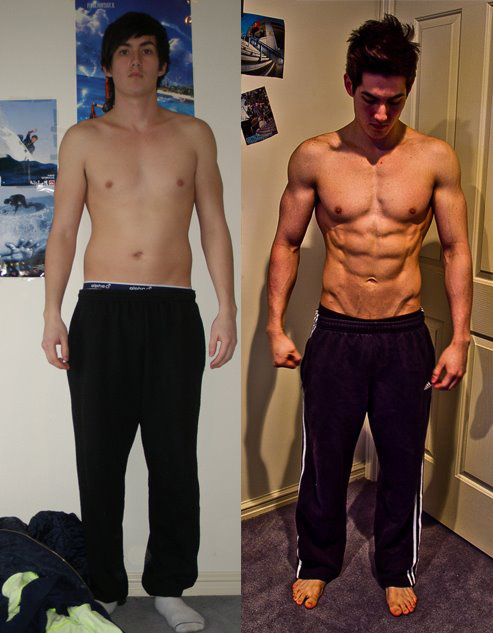 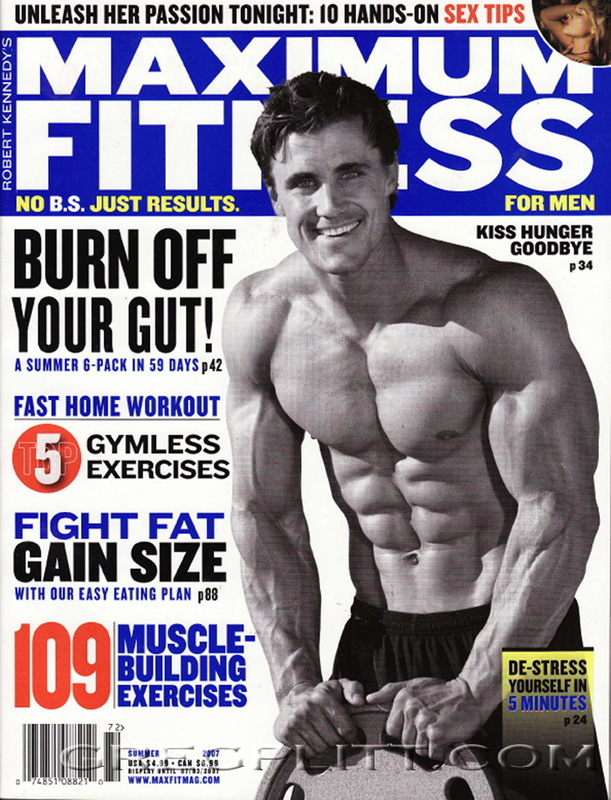 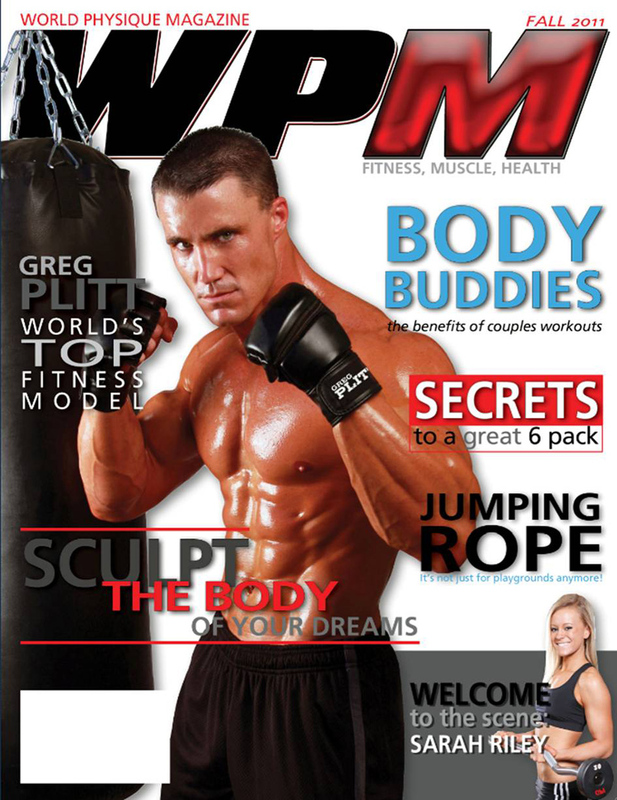 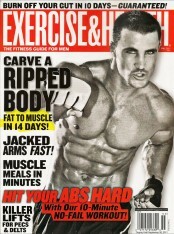 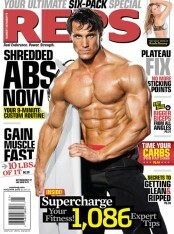 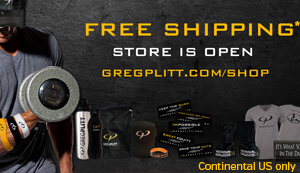 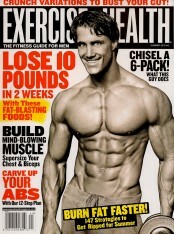 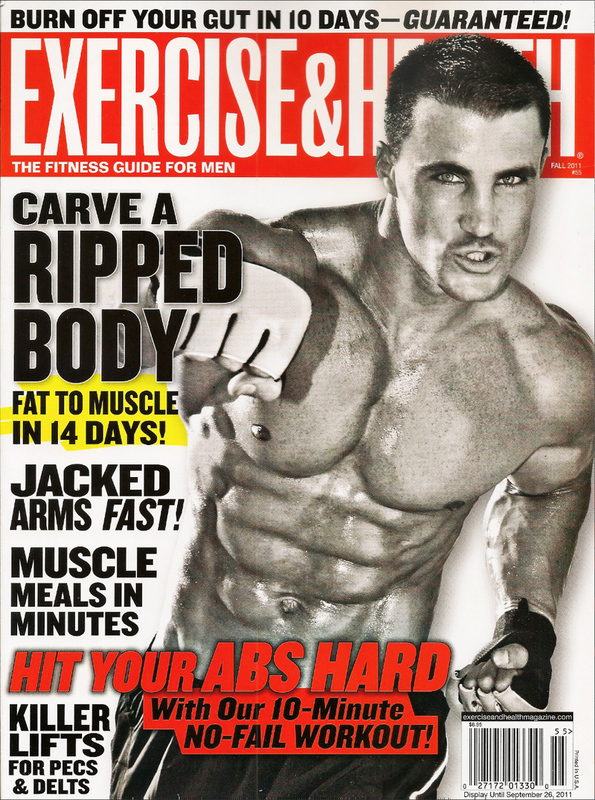 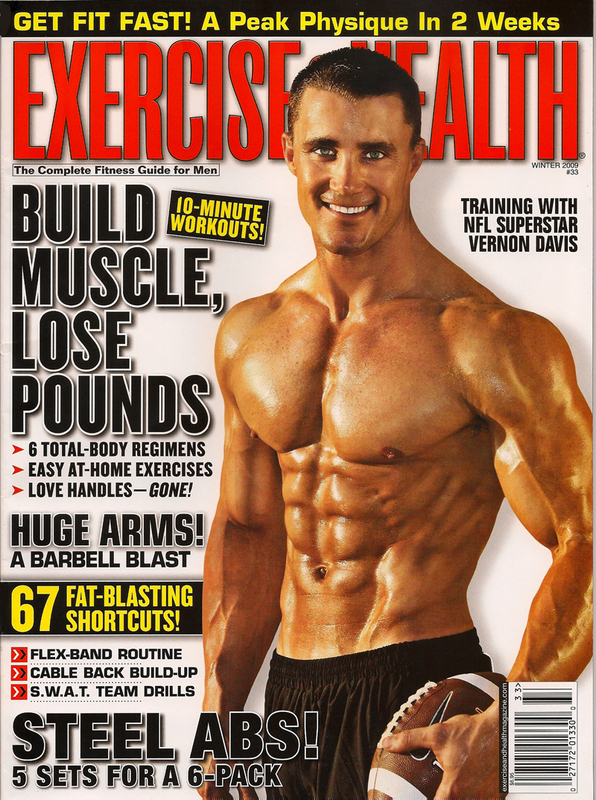 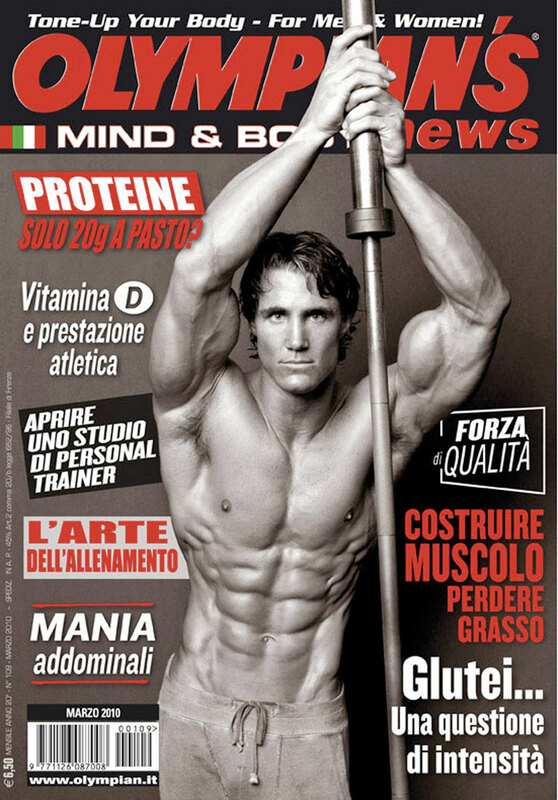 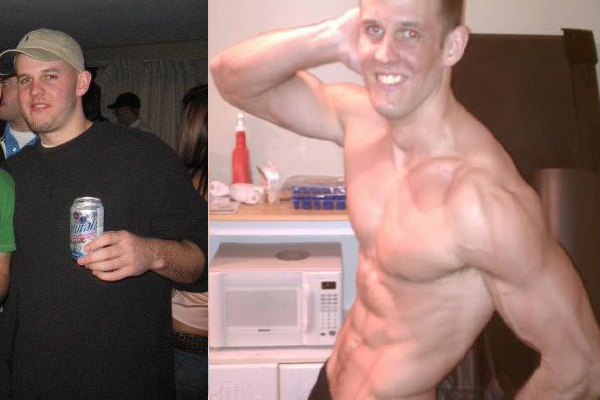 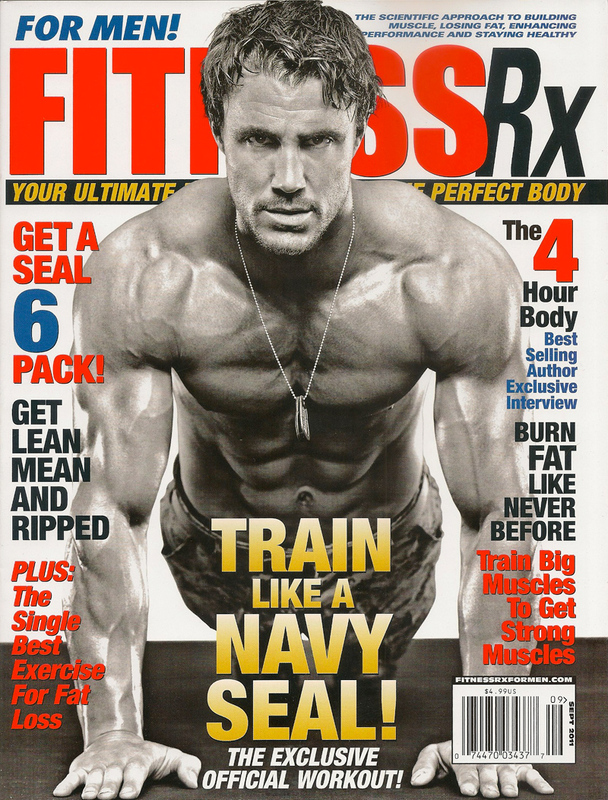 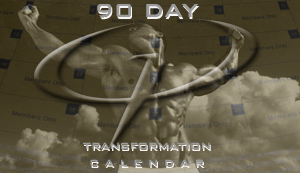 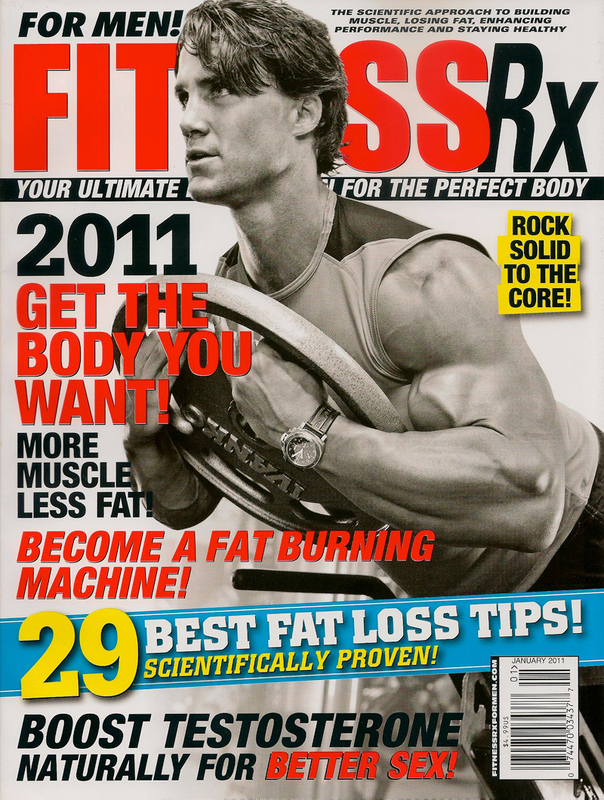 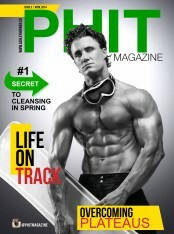 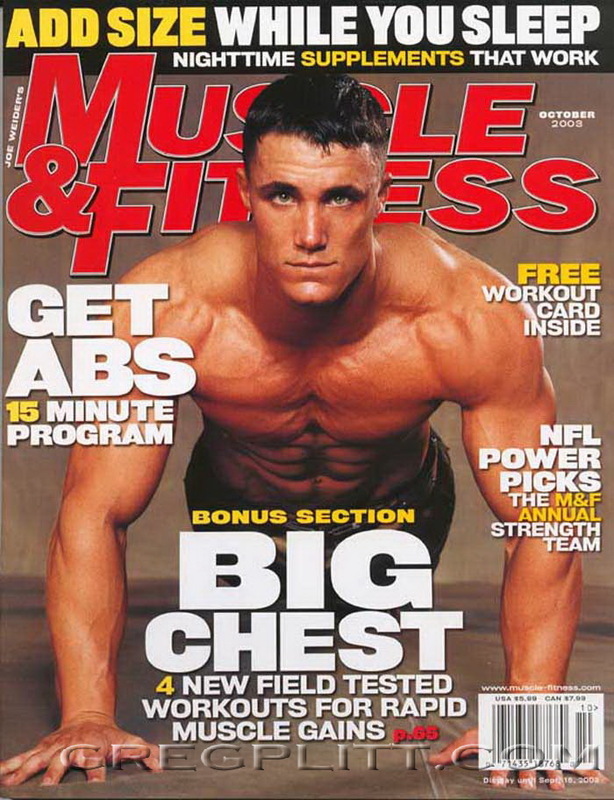 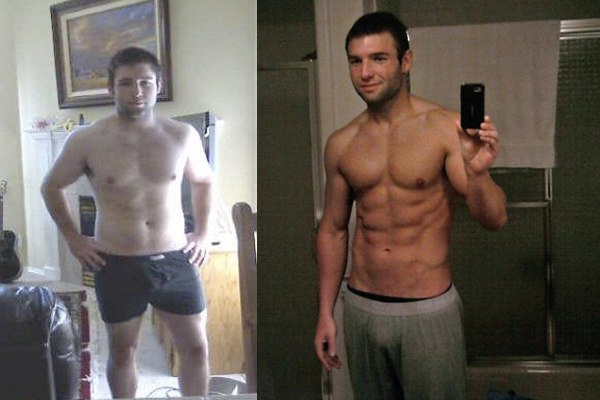 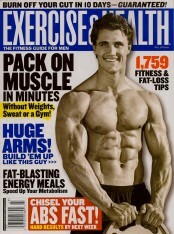 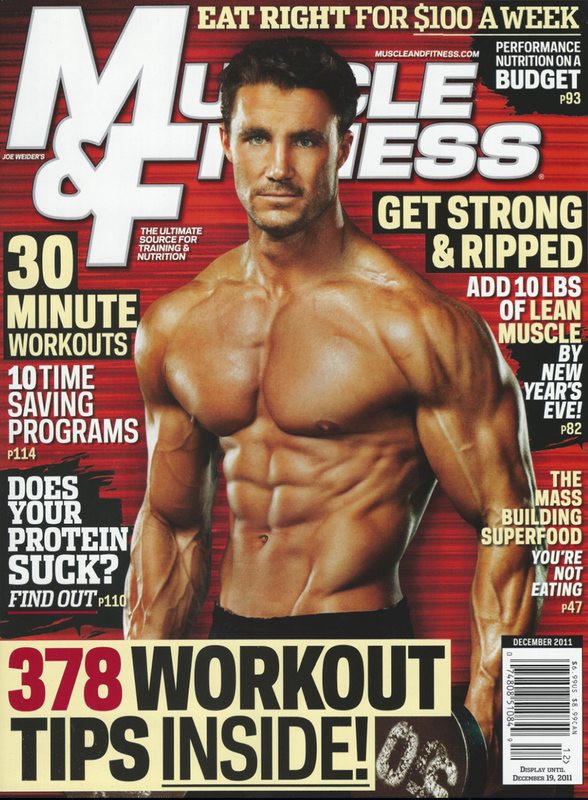 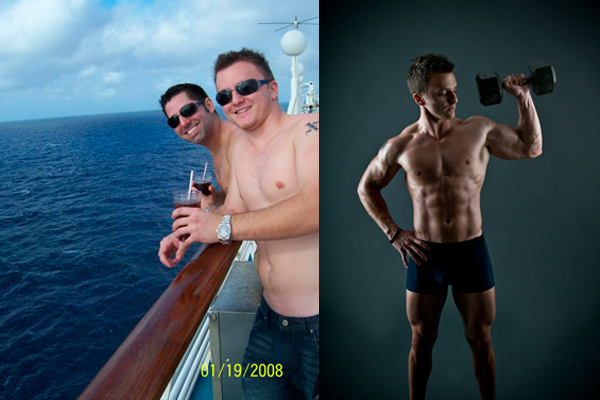 Gregplitt.com opened up a new world for me. 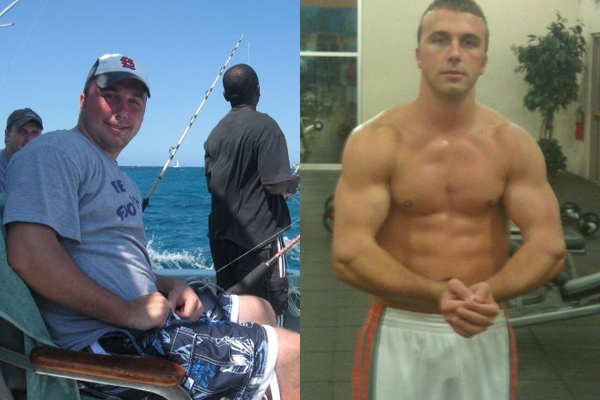 My workouts actually became productive and I discovered a new passion I didn’t have before. 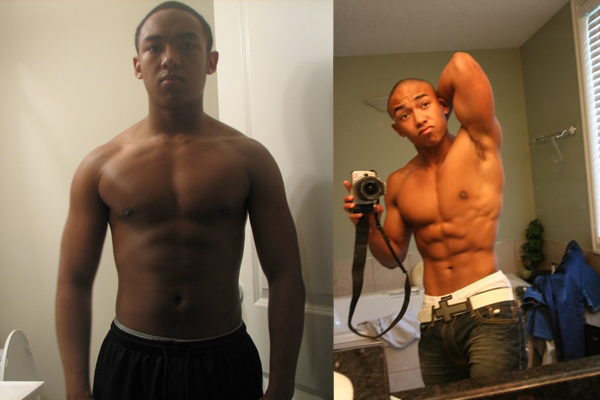 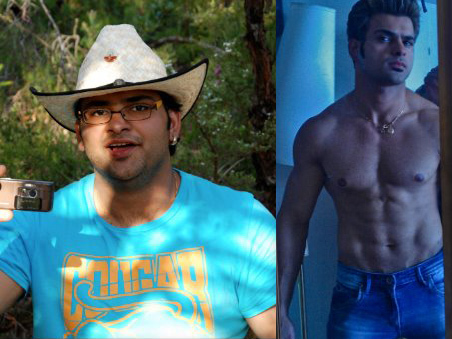 I truly transformed.